CAUTION ADVISED: this podcast contains swearing and themes of an adult nature. What really makes us happy? Is it a big house, lots of money, marriage and children? Not necessarily. Yet so many of us base what we do upon the ‘stories’ we tell ourselves of what we think should make us happy without paying attention to whether these things actually do make us happy day-to-day. Professor of behavioural science and guest on this week’s podcast, Professor Paul Dolan, believes that happiness is subjective in every way and if we free ourselves from the myth of the perfect life we might each find a life that is worth living. We discuss how happiness lies in the small stuff, not the big life-changing things. It is located in the things we do and the things we pay attention to – and how we feel about those experiences. 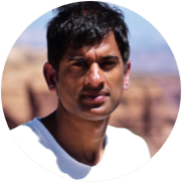 Paul argues that the right balance of things that you find fun on one hand and fulfilling on the other, lead you to a happy life. 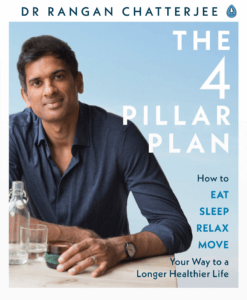 He shares lots of practical tips that can help us all find more fulfilment and ultimately more happiness. I hope you enjoy this conversation. bbc.com – Is ‘happy ever after just a myth? theguardian.com – The money, job, marriage myth: are you happy yet? 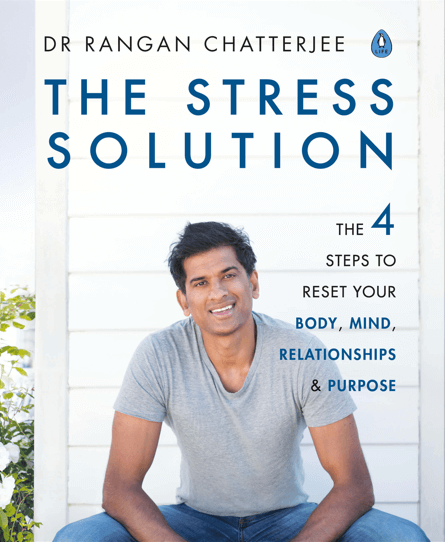 Read about Micro Stress Doses in Dr Chatterjee’s NEW book The Stress Solution.